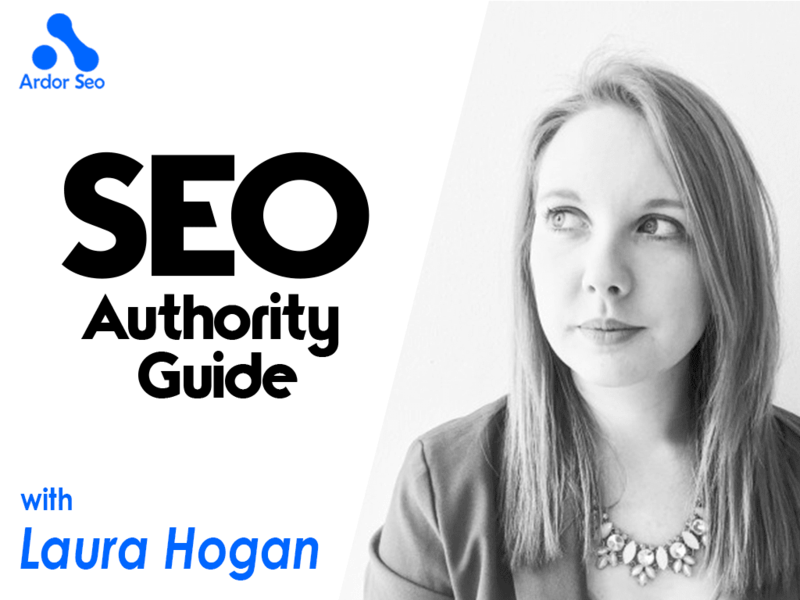 With the buzz of a new website and flashy new designs, it can be easy to forget about SEO as part of your migration: this is a huge mistake. The minute you’ve decided upon getting a new website, speak to your SEO agency, or internal marketing team. The best SEO agencies will want to be involved with the process from the start and can use your data to advise on conversion triggers, new pages and user journey. If you don’t tell your agency then you’re already setting up to fail before you’ve even drawn out a new wireframe. 1. Compile a full list of all the URLs on the current site by crawling the site. Screaming frog is probably the best tool to use to do so. 2. Then map out an ideal URL structure based on the keywords you are targeting for your new site. It is important to include folders rather than having all the pages on the root, as this will help Google to understand the hierarchy of your pages and the importance that should be attributed to them. 3. Try to assign a corresponding new site URL (or best option) to all current URLs which you will then need to 301 redirect. 301 Redirects will direct visitors to the new page on your site, rather than hitting a musty old 404 page and bouncing from the site. It is crucial that you do not implement a blanket redirect redirecting all pages from your old site to your new home page (or any other single page or section) of your new site. Instead, set-up page-to-page 301 permanent redirects to new corresponding pages in order to pass on as much link authority as possible, preserve rankings and prevents drops in traffic. This will also avoid any user clicking through to a specific page featured on SERPs relevant to their search query and then being redirect to a generic page which could cause them to bounce off your site. Also, it’s worth ensuring that only the preferred domain is accessible with sitewide non-www to www redirects and that non-trailing slash to trailing slash ‘/’ redirects are in place. This will prevent Google from reading and crawling multiple versions of your website. Often overlooked, ensure all pages have a rel=canonical tag pointing to the preferred version of the URL to avoid any future duplication issues. Control where on your site Google crawls with your Robots.txt file. Start by ensuring that search engine crawlers are not allowed to access or index the staging version of the website, admin sections and image files, then end your Robots.txt with an Allow command to your sitemap. This is thought to give Google a little nudge to go and read your sitemap and then crawl the URLs contained in it. On-site optimisation is vital and should be high up your priority list. These elements are read by Google to determine what keywords each page on your website should rank in the SERPs for. It’s a gift, so don’t waste it! Create a simple Excel doc with a row for each URL and include your Meta Title, Meta Description, H1 & H2 Tag for each page. Once the have the content prepared for each page on your website, consider interlinking related pages: this will not only help the user to find the next step of their journey, but can also help your SEO. Also consider the keywords you’re using in the text, as this will help Google when reading and ranking your page. Tools such as Google’s Keyword Planner & Google Trends are ideal to help you understand how your audience searches and the terms they use. Think of your sitemap as a road map for Google; informing the crawler of all the pages on your website that you’d like it to read. If your site is quite static and rarely updated, then a static xml sitemap will suffice, however if you’re an e-commerce site or have an active blog then go for a dynamic sitemap. A lot of website admin systems such as WordPress have free plugins available, that will automatically create a sitemap for you. Alternatively you’ll need to upload the xml file to your site, so that Google can read it. It’s likely that you’ve changed a number of your URLs with your site migration (especially if you’re working to make them SEO friendly), so you need to make sure that all interlinking links are pointing to the final URL. This will avoid any unnecessary redirects which could dilute link quality and confuse Google. An ugly 404 page will lose you visitors and increase your Bounce Rate, so ensure your 404 page serves a purpose and directs visitors to relevant areas of the site, rather than ending their journey. Back in April 2015, Google’s mobile friendly algorithm update rolled out, “Mobilegeddon” aimed at boosting ranking for mobile friendly site for mobile search results. With such a high amount of searches now coming from mobile devices, it’s vital to have a mobile friendly site. The mobile website should allow users access to the same pages as on the desktop and the most ideal implementation would be a responsive design. If not a switch to desktop should be available. Google makes additional recommendations depending on implementation. It’s not always the easiest fix to make to a site (especially e-commerce sites), however if your page speed is in the red, it needs to be high on your priority list. The most common mistake of them all, forgetting the UA code! Ensure your Google Analytics code is present on all pages, and pasted in the HTML source code right before the </head> tag. You can use Google Tag Assistant to check that it has been correctly implemented. With new forms, comes new tracking opportunities, so set up Event Tracking and Goals within Google to track user behaviour and interaction on the site. Consider tracking actions such as Contact Form completions, Newsletter signups, Email contacts and Sign ups. If you were tracking Goals prior to your site migration, you may need to change the Destination URLs if your URL structure has changed. Ensure you update your web site address (default URL) once the redirects have been set up, under Admin>Property>Property Settings, so that Analytics is tracking from the correct website. NB: If your agency has sufficient access to your Google Analytics account, and is listed as a site owner in Search Console, they will be able to verify your new property for you. Inform Google that the site has moved to your new preferred URL in the Search Console account of your old property. Use the robots checker in Search Console to check that the website is accessible. The last thing you want is to block your website from being crawled by Google….. Sadly it’s been done many a time! Check How is Google Seeing Your Website? Use Fetch & Render in Search Console to check that the page is being viewed the same for search engines and crawlers. It’s against Google’s Webmaster Guidelines to serve different sites to Google and the user, which can result in your site being penalised. Another gift from Google, Data Highlighting allows you to easily give Google more information from your site to read, such as your address, blog posts and events. Submit the link of your sitemap through Search Console. Again this will prompt Google to read the sitemap and crawl your site. You’ll also be informed of any errors with yoru sitemap through this interface. Go to Crawl>Fetch as Google, and then submit your homepage URL, and other main pages to the index, in order to encourage Google to crawl your new site more quickly, allowing you to see an uplift in rankings and traffic quicker. Laura is the Head of Search at Search and Social Digital Marketing Agency Ricemedia. With over six years in the industry, Laura started in-house before moving to the dark side. 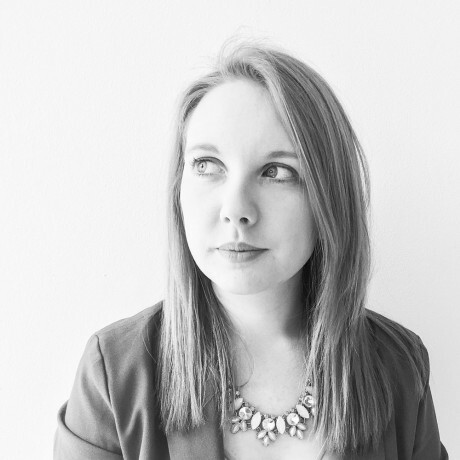 Laura has worked on accounts across SEO, PPC and Social Media for clients including Vax, Paul McKenna, Hardly Ever Worn It, ATS Euromaster and Forever Living. Ricemedia are a leading Search & Social Digital Marketing Agency based in Birmingham & London, helping SMEs and global clients alike to achieve ultimate success online. Ricemedia act as an extension to your marketing team, adapting to your needs to achieve the greatest results. Rice fills in any gaps in your digital strategy from SEO, PPC, Social, Digital PR and Inbound Marketing to Programmatic Advertising. You can find Laura on Twitter. Make sure to follow Ricemedia on their Twitter﻿﻿ page.